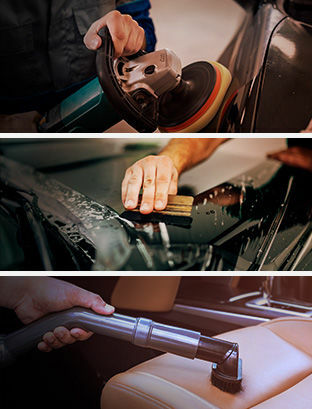 The body repair services offered at Beauport Mazda will impress you and above all, they’ll be able to put your Mazda back in perfect condition. At Beauport Mazda, the quality of our maintenance services is a source of pride for us. We are pleased to help our customers refurbish their Mazda, repair dents and scratches, and protect their vehicle's paintwork. Come and discover our body shop today at Beauport Mazda. Our experts will be able to assess the damage and give you an accurate cost estimate. We’ll also be able to provide you with a car while we repair yours. To repair the body of your Mazda, trust the experts at Beauport Mazda.